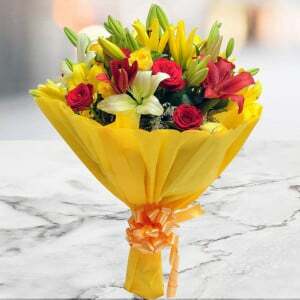 We are the best and most reliable web portal which is here to serve you with flowers, sweets, chocolates, cakes of the best quality and some other gifts to make your loved ones feeling special on birthday, anniversary, and other special moments and celebrations. 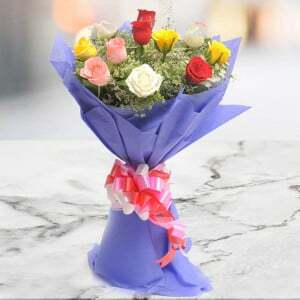 We are experts in making the personalised gifts online for your mother, father, friend, sister, brother, husband, wife, kid, and every loved ones in your life.. 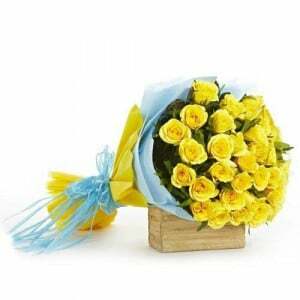 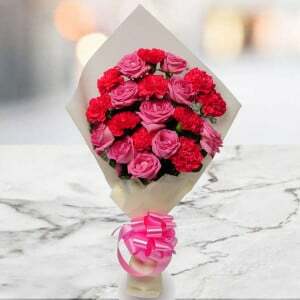 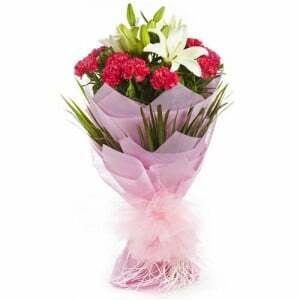 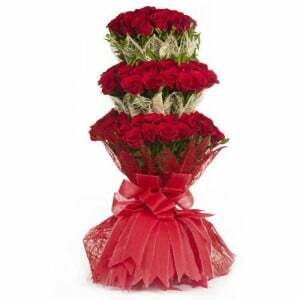 Anniversary gifts online: Our portal way2flowers is a perfect platform which shows you the ideal gifts decorated and showcased in a well-organized manner. 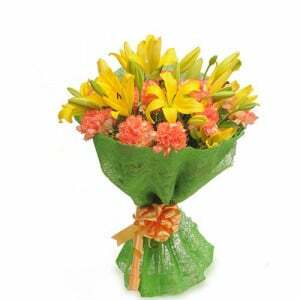 All you need to do is to browse the proper category you need the products. 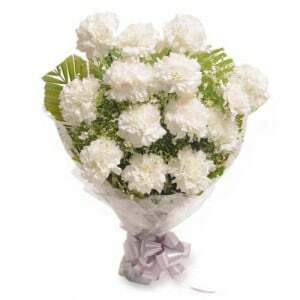 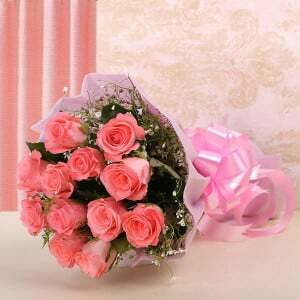 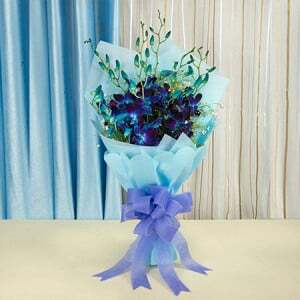 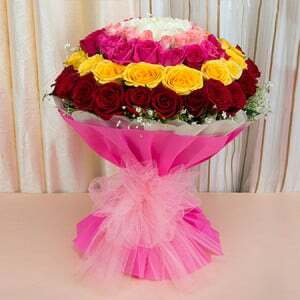 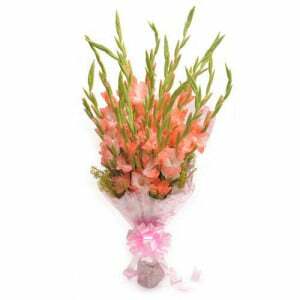 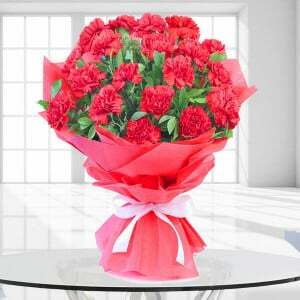 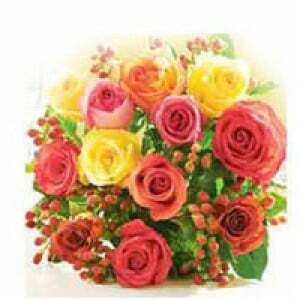 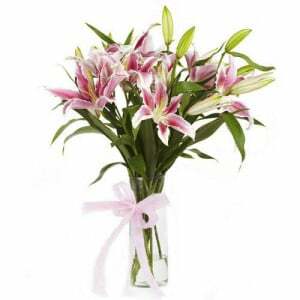 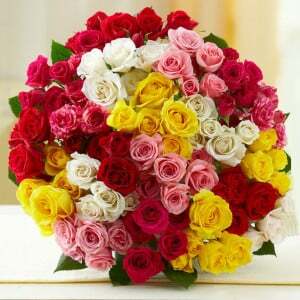 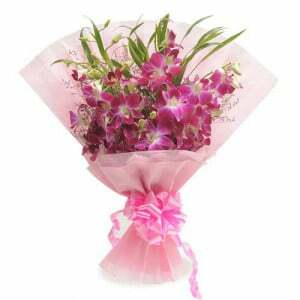 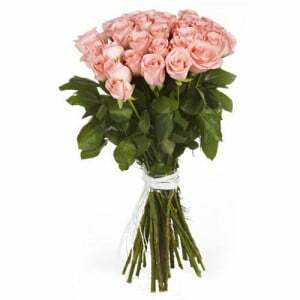 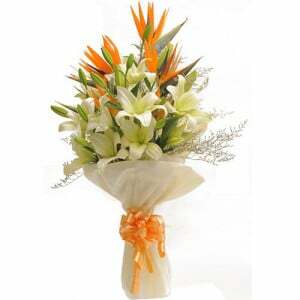 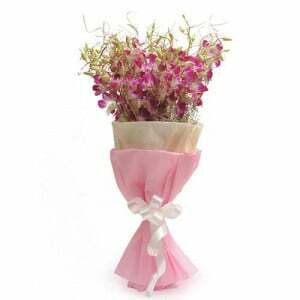 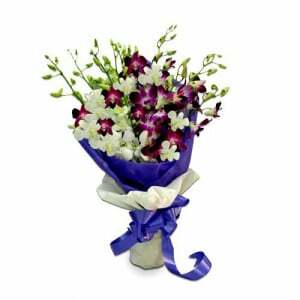 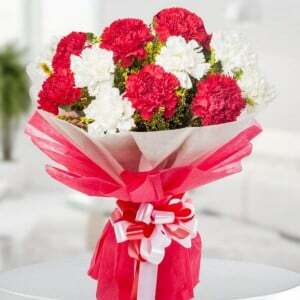 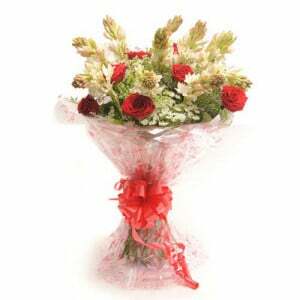 We deliver flowers for celebrating your anniversary and present them presents with a lovely message and symbolizing love. 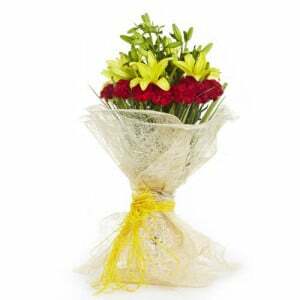 If it is your anniversary but your partner is not with you in person, you can send the anniversary gifts online to them using our online ordering and on-time delivery services. 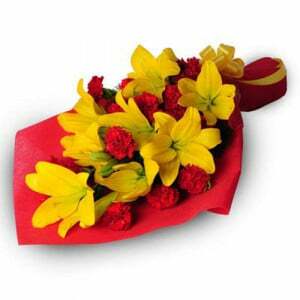 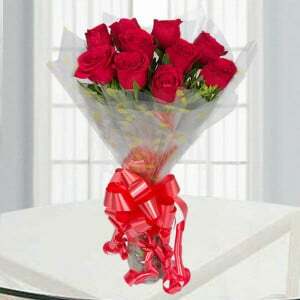 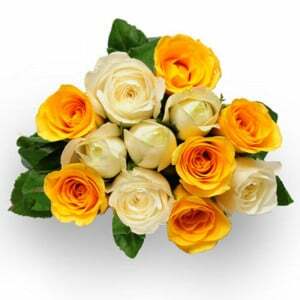 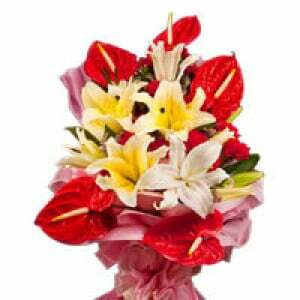 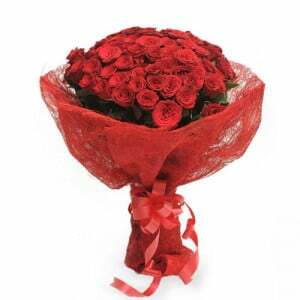 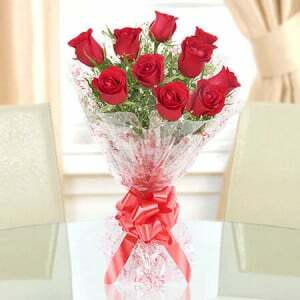 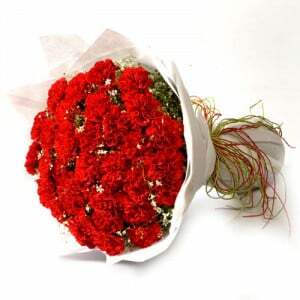 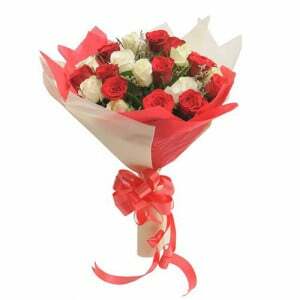 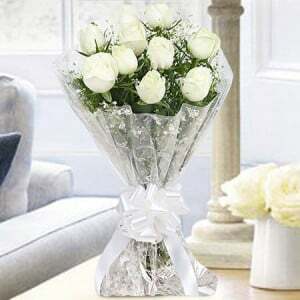 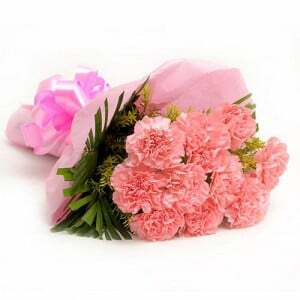 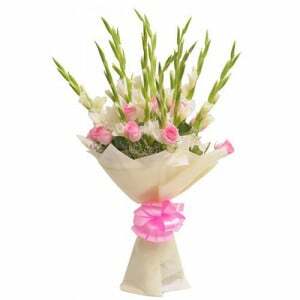 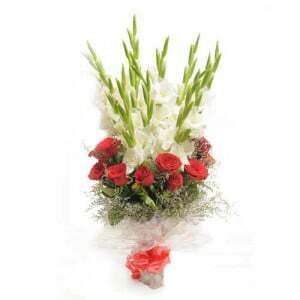 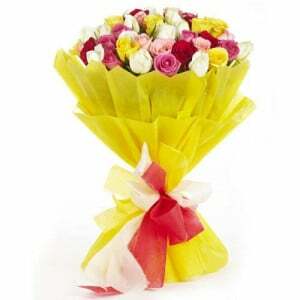 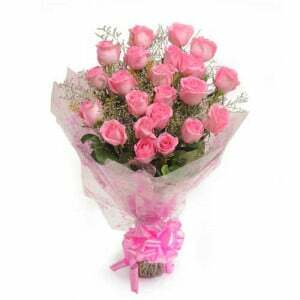 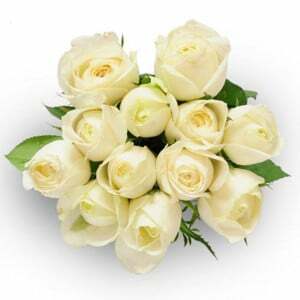 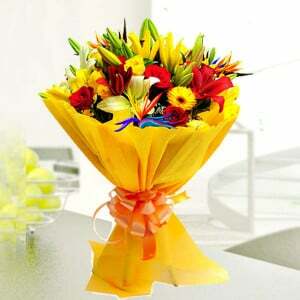 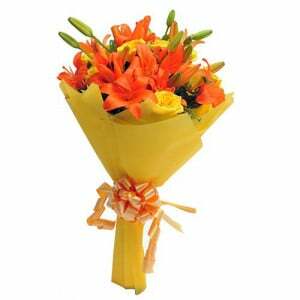 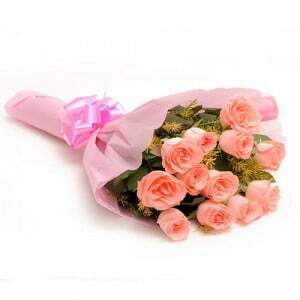 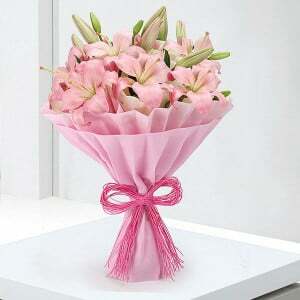 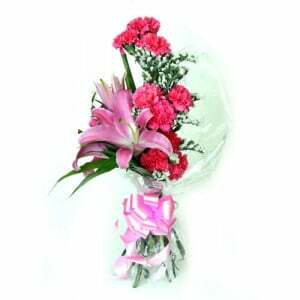 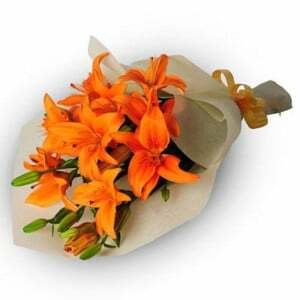 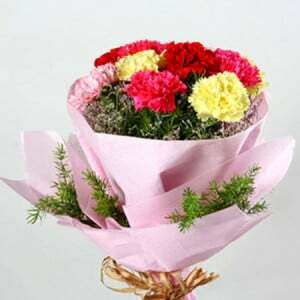 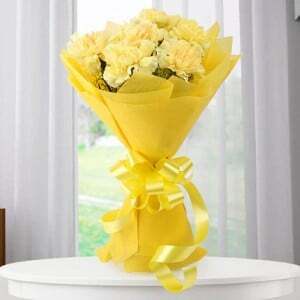 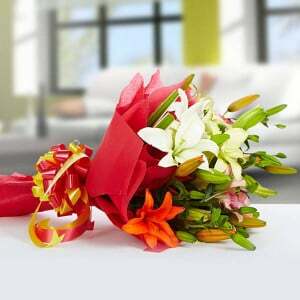 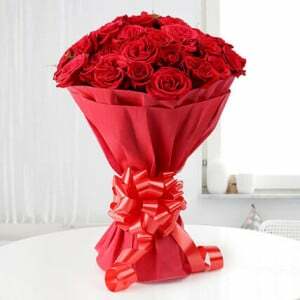 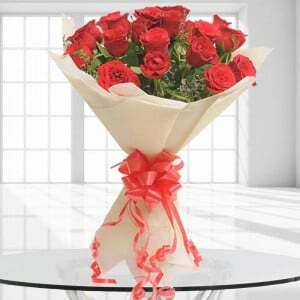 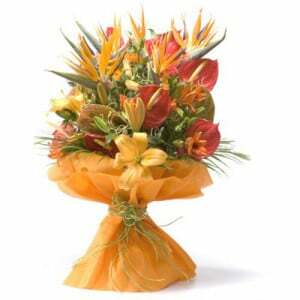 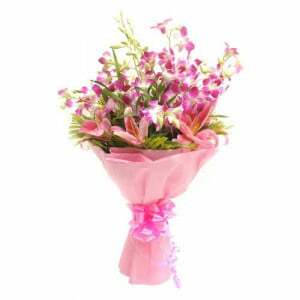 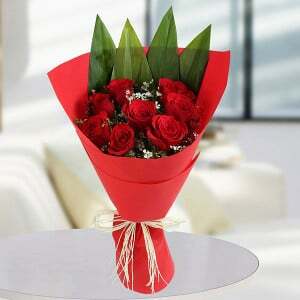 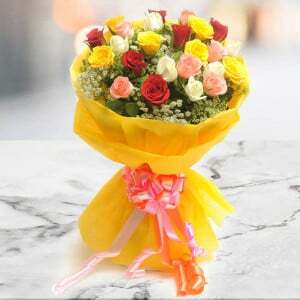 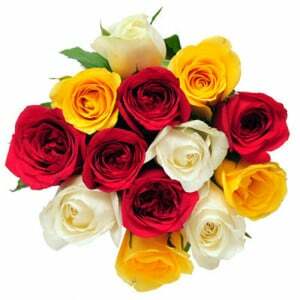 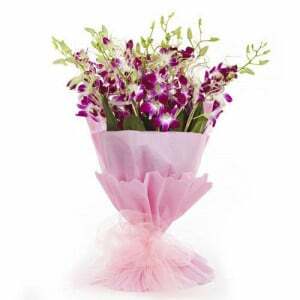 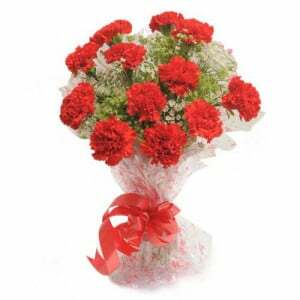 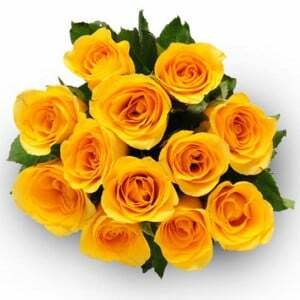 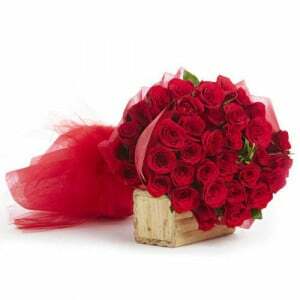 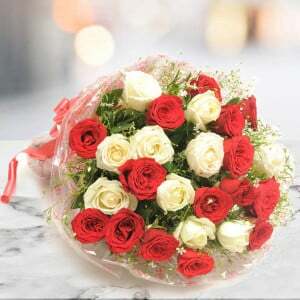 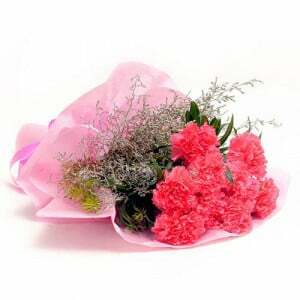 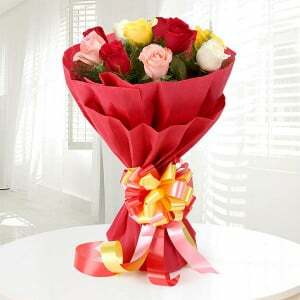 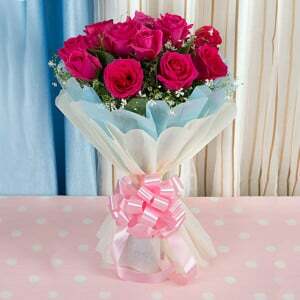 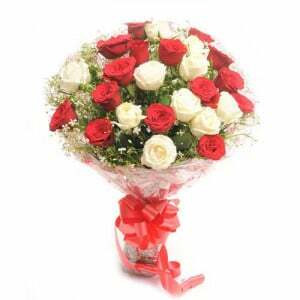 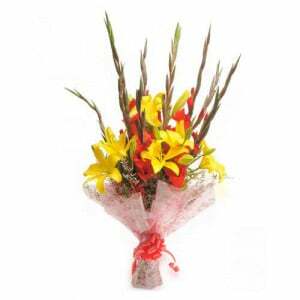 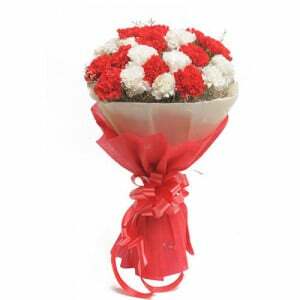 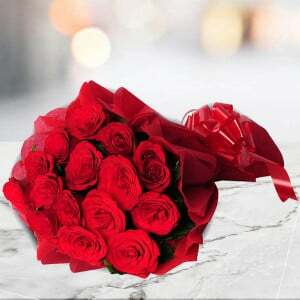 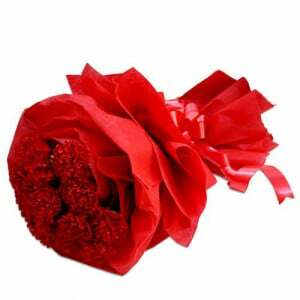 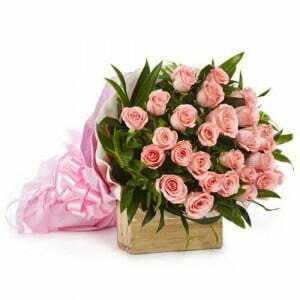 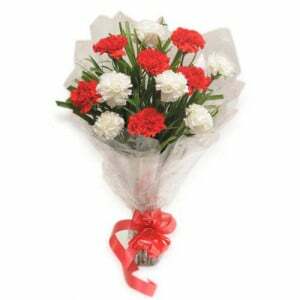 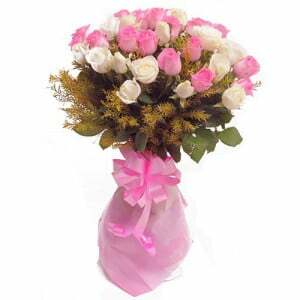 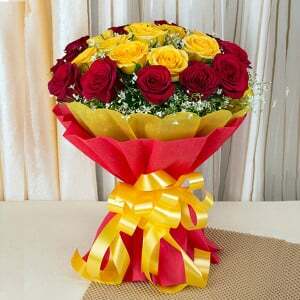 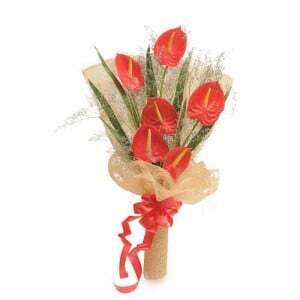 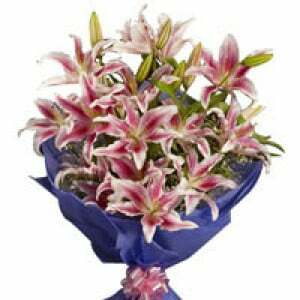 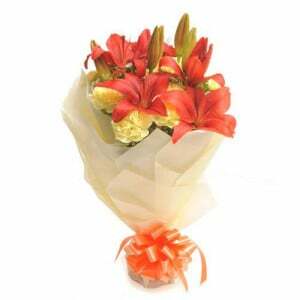 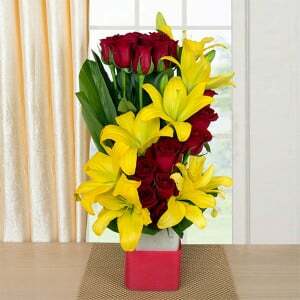 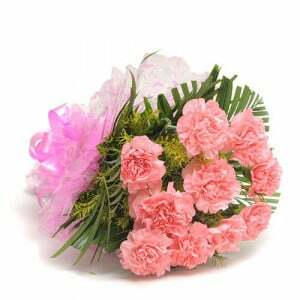 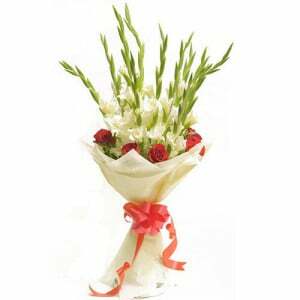 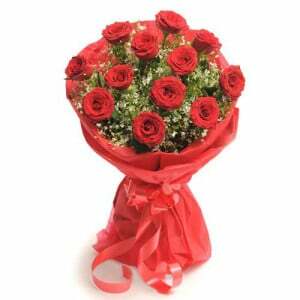 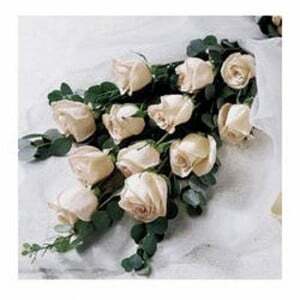 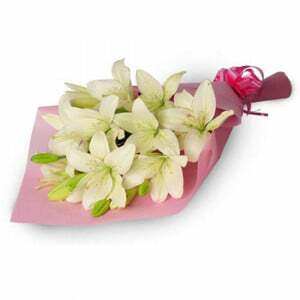 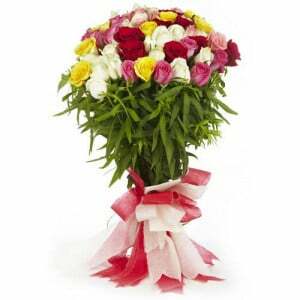 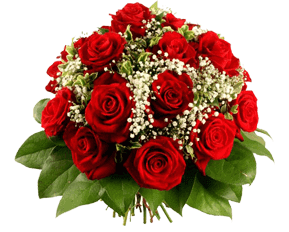 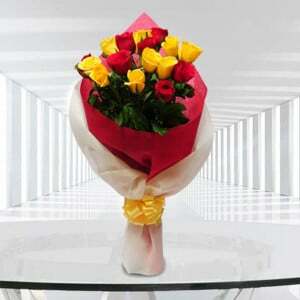 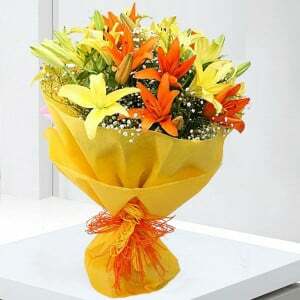 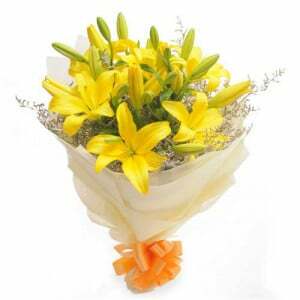 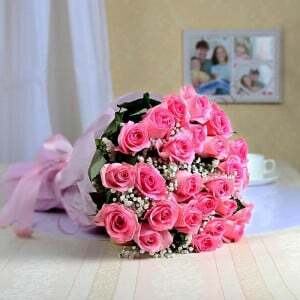 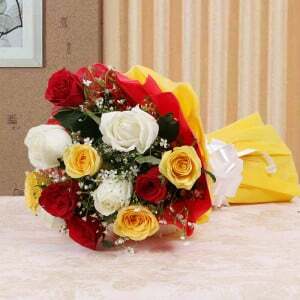 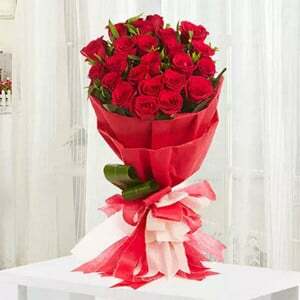 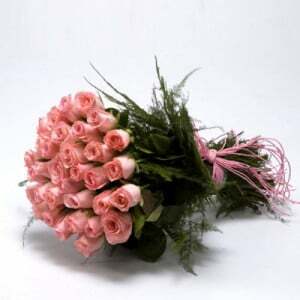 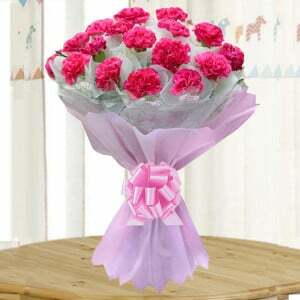 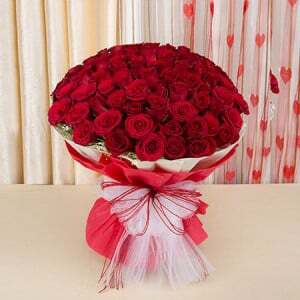 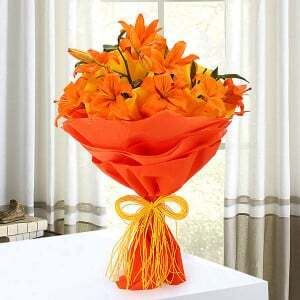 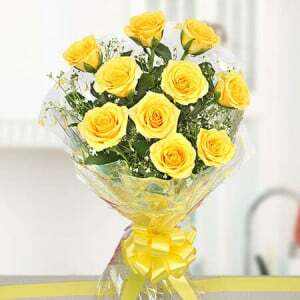 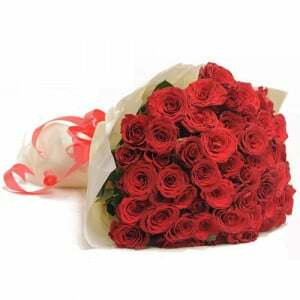 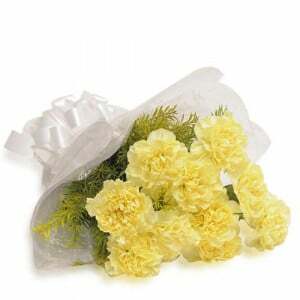 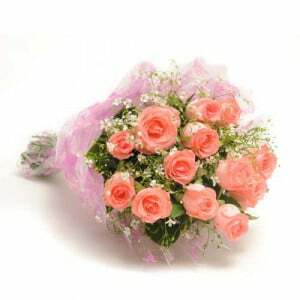 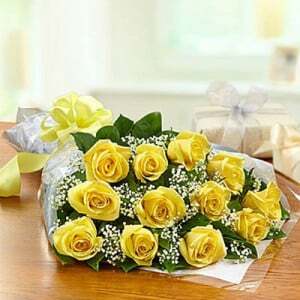 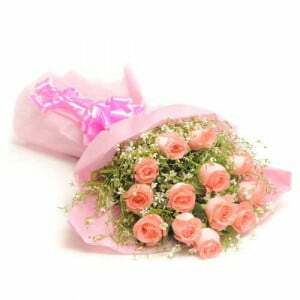 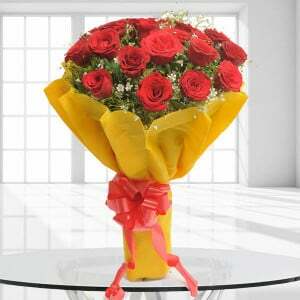 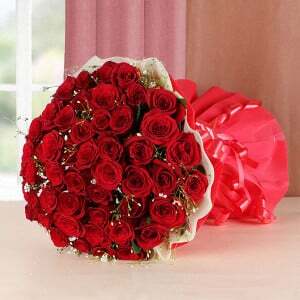 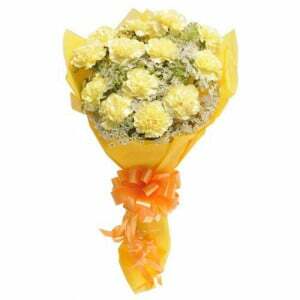 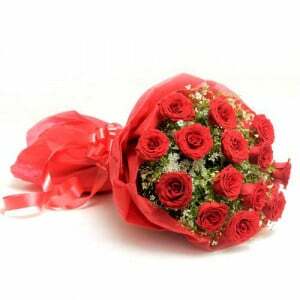 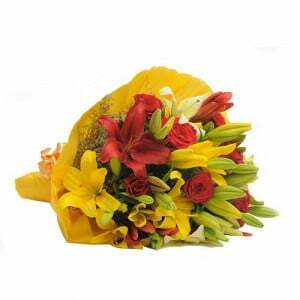 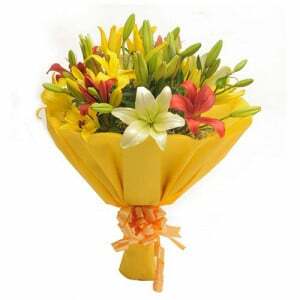 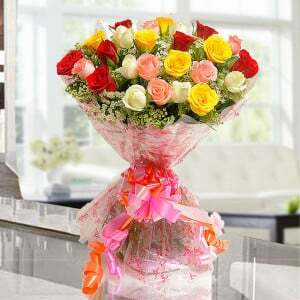 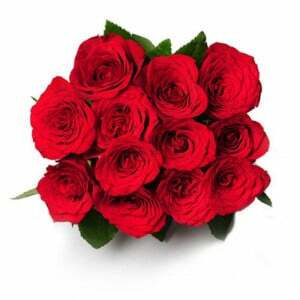 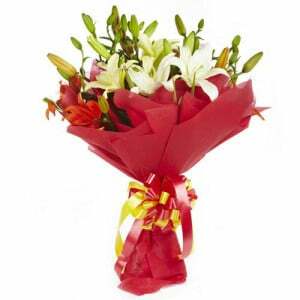 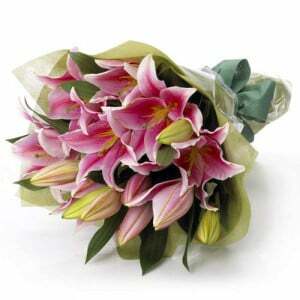 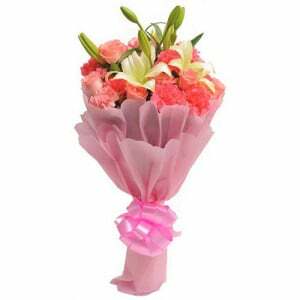 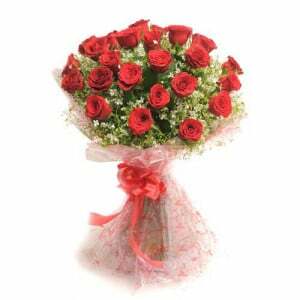 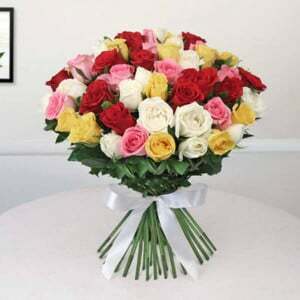 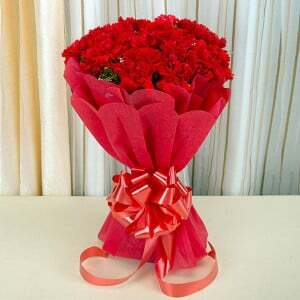 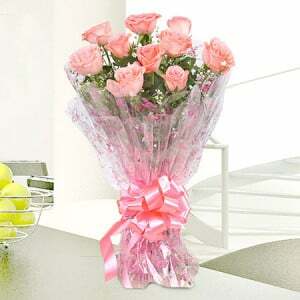 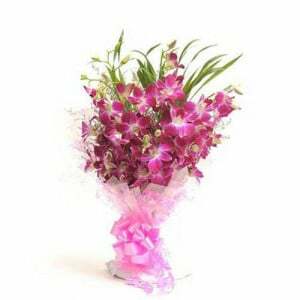 We provide you an entirely organized web-based anniversary gift sending services to show your love and affection. 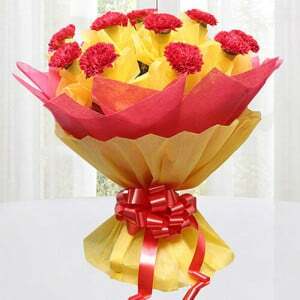 We have a vast product line, lined up with products like cakes, bouquets, personalized gifts other presents for your wife. 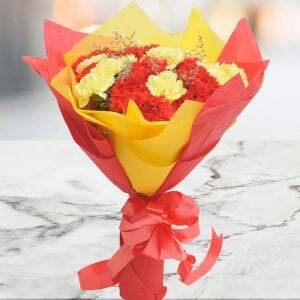 If you are searching for the anniversary gifts for your husband, you can go for the floral arrangements with the wine bottle, cake, and chocolate to make him feel great on that particular day. 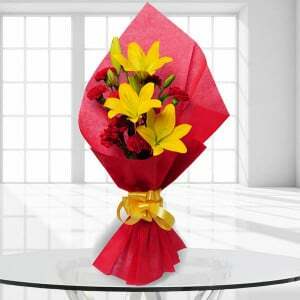 Sending anniversary gifts: We at way2flowers shop also provide several other awards such as personalized gifts containing coffee mugs, photo cakes, key chains, etc. 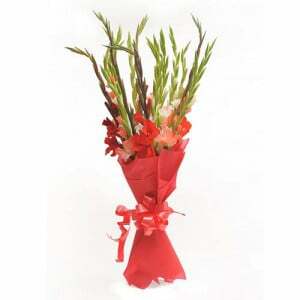 There are also some other presents to surprise your loved ones on a particular day of their life. 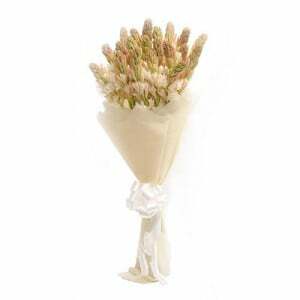 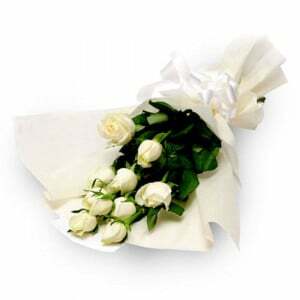 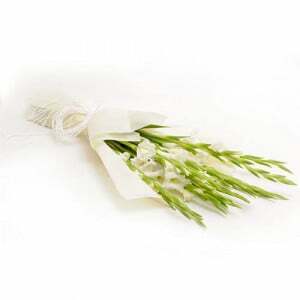 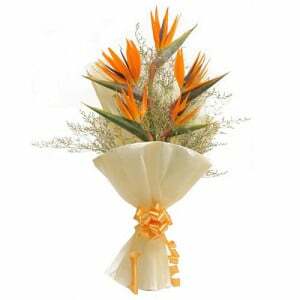 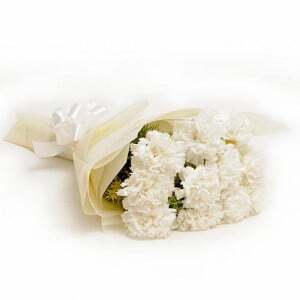 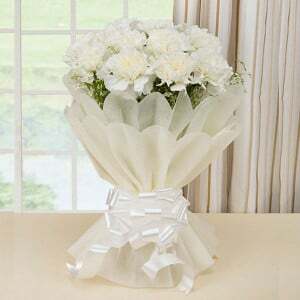 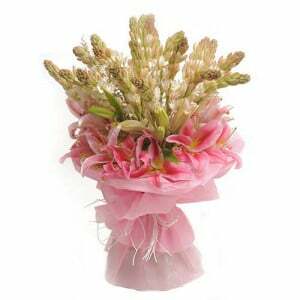 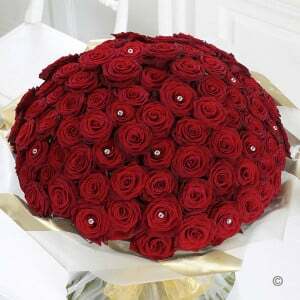 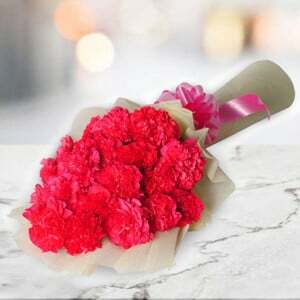 On our portal, you get the freedom to customize your bouquet according to your need. 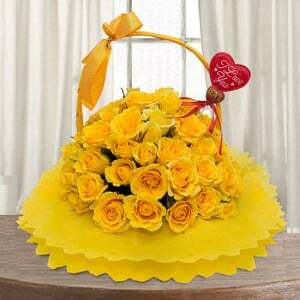 All you need to do is to decide the exact things you need and place an order. 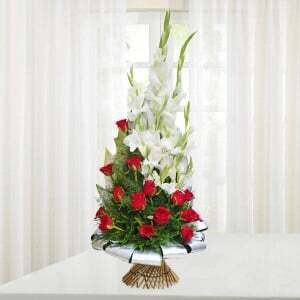 Your order will be processed and delivered within the requested time, and your loved ones will feel your presence. 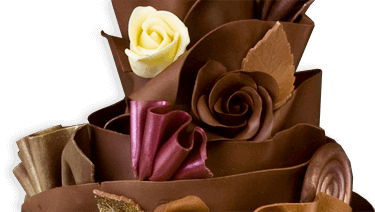 If you need is to surprise your loved one with a personalized cake or other gift items. 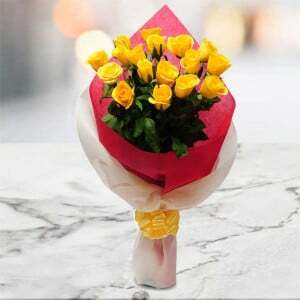 All you need to do is to send us the required picture, to print on the product, and we will be sending it to you wrote on the ordered gift item. 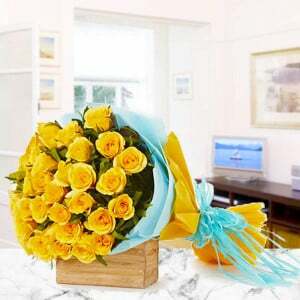 Once you have placed an order for the anniversary gifts, we will do further process quickly to send anniversary gifts to your husband or wife. 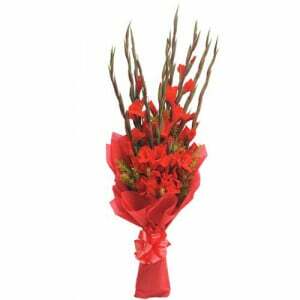 We also provide services to forward anniversary flowers or other gifts to your affectionate ones with the personal wishes. 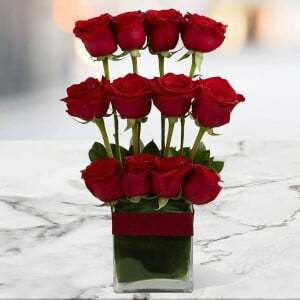 For your husband or wife, we have the unique gift boxes which built of best-handpicked roses packed in a box with a personalized message. 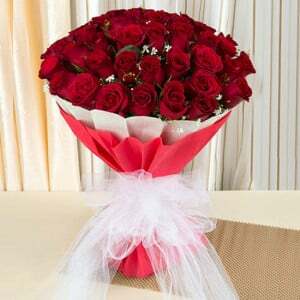 Our table boxes will be of different colors with the red rose; silver tone rose, golden rose, and according to the flowers contained in them. 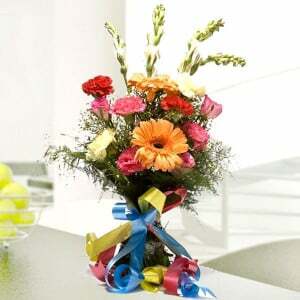 Even for your parent’s anniversary or birthday, we have unique gifts for them. 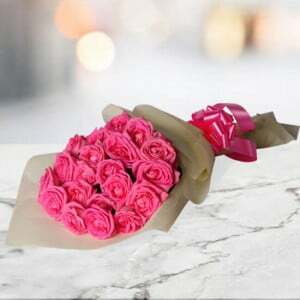 Because they are the people, who deserve a particular place and treatment in our life. 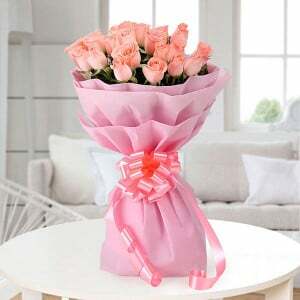 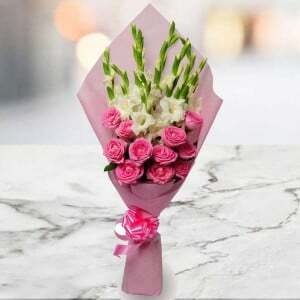 We can send them gifts online by giving them appropriate tips, which will make them feel our presence and will be handling great to bless you in their life. 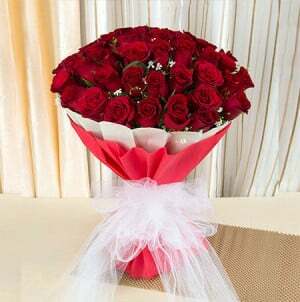 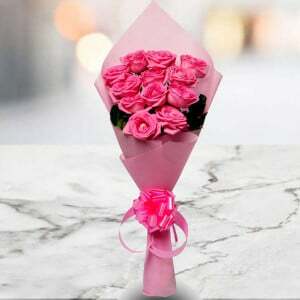 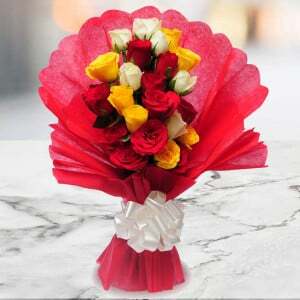 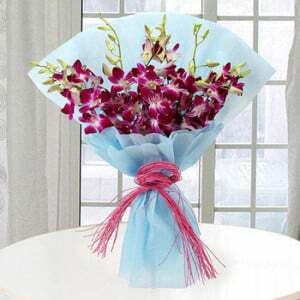 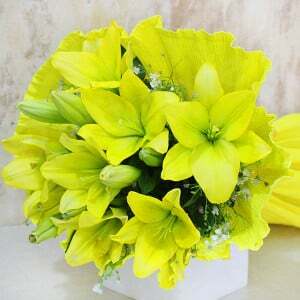 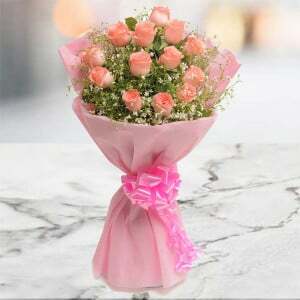 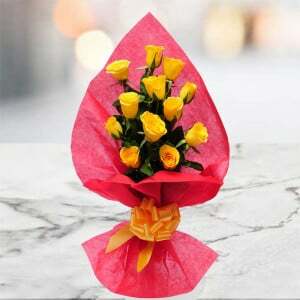 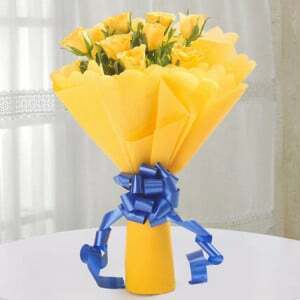 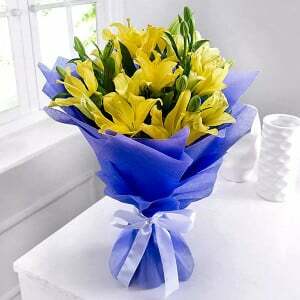 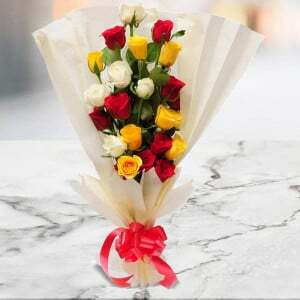 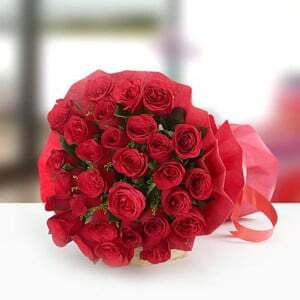 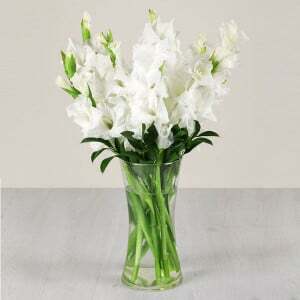 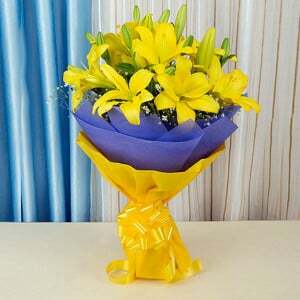 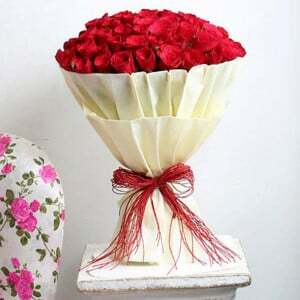 If it is the 25th, 30th, or 50th anniversary of your parents, way2flowers.com offers a wide variety of unique anniversary gifts for parents with the maximum customization options available. 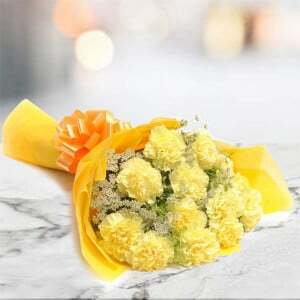 If you want to give something memorable and precious, you can choose our customizable anniversary gifts with flowers, cakes, and other excellent tips to make your parents surprised on their wedding anniversary. 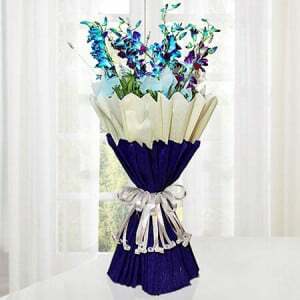 Our gifts have a personal feel to it because we believe that what you order can be easily portrayed in your presence.